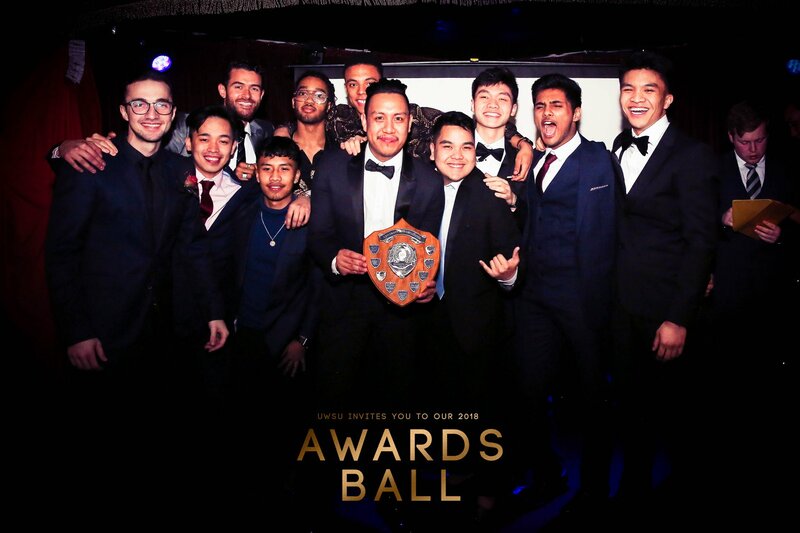 Men’s Basketball awarded UWSU Team of the Year 2018! 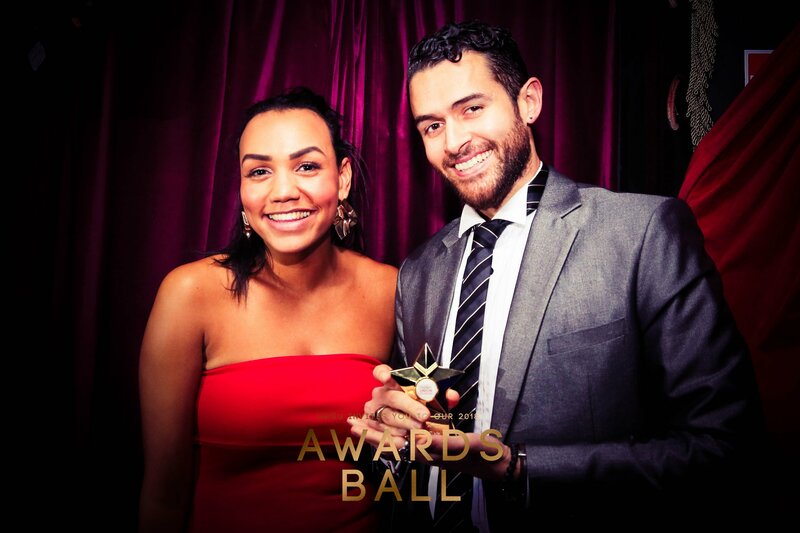 Our senior Brandon Eddy Wade and Club Captain earned the UWSU President Freya Thompson’s choice for Outstanding contribution to the UWSU during his time here at Westminster. 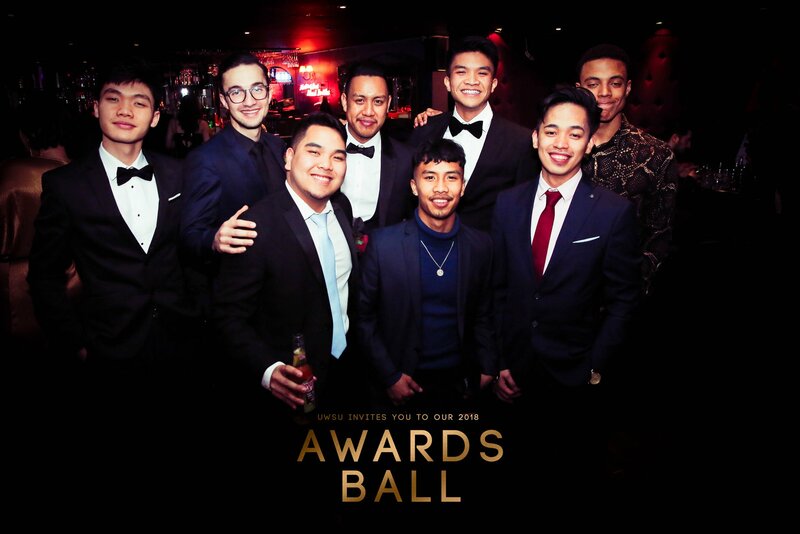 Brandon not only supported other sports clubs and societies but helped lead the Men’s basketball to their first championship in 7 years and organised several fundraisers throughout the season. 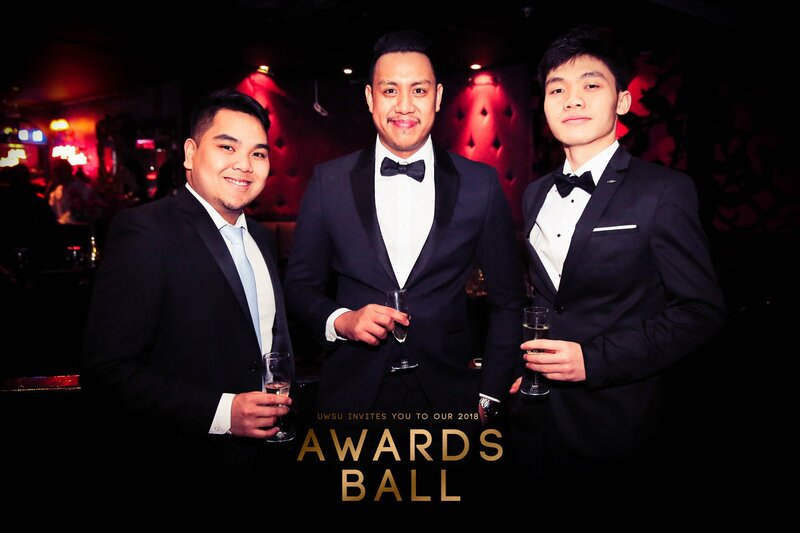 It was a tough decision for the UWSU Team of the Year. Cheerleading had just come off their Legacy National Championship the weekend before, and Men’s Rugby had a strong campaign reaching the cup final in their respective division. Not to forget the University of Westminster Equestrian club is currently ranked 2nd in the nation. Men’s basketball delivered the UWSU two BUCS 1st place finishes and two promotions in one season, a feat which hasn’t been achieved by a Westminster club ever. The student engagement has increased within the club, with the student membership numbers increasing every academic year. The club secured over half of the BUCS points earned by the institution to help push Westminster up the rankings. In the end, all teams deserved the honour in their impressive ways. It’s great to see the efforts of the students and coaching staff at Men’s Basketball is being recognised across the university. It’s the second time the club has been awarded the prestigious Team of the Year, last time it was back in 2015. 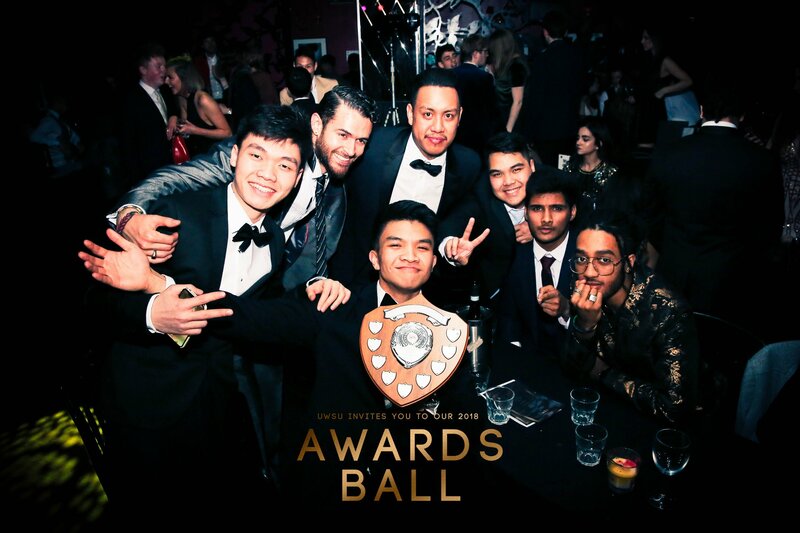 Men’s Basketball has picked up a collection of 8 awards in 6 years (Since 2012) from the UWSU Awards Ball! A true testament to the character of the students that come out of our programme.